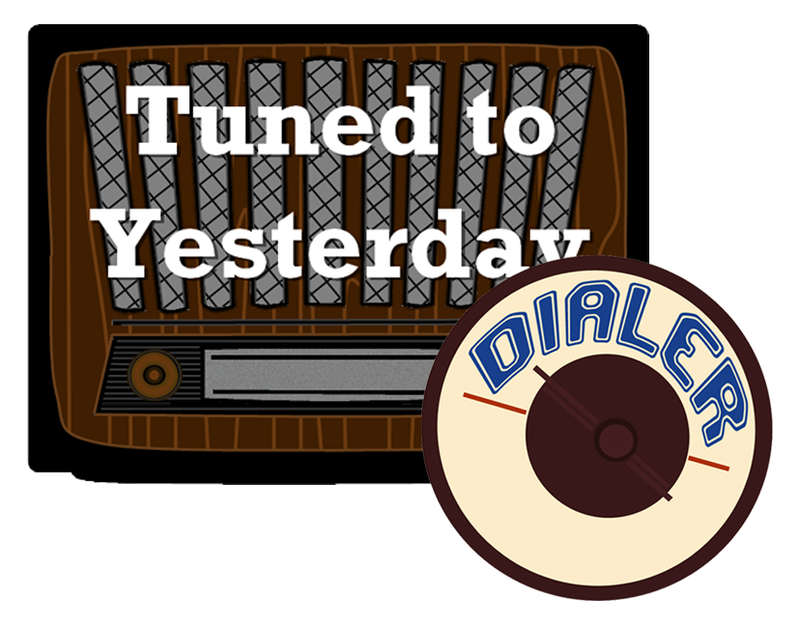 It's the fortieth episode of the Tuned to Yesterday Dialer podcast for the week of July 31 - August 5, 2017. In this episode: The story of director Alfred Hitchcock on radio and the mystery behind his lack of success on the air. Also a look at the shows coming up for the week on Tuned to Yesterday.